Bio: Alex Davis is an Assis­tant Pro­fes­sor in the Depart­ment of Engi­neer­ing and Pub­lic Pol­icy at Carnegie Mel­lon Uni­ver­sity. He is a mem­ber of the Behav­ior, Deci­sion, and Pol­icy Group, the Carnegie Elec­tric­ity Indus­try Cen­ter (CEIC), and the Cen­ter for Cli­mate and Energy Deci­sion Mak­ing (CEDM). He is CMU’s act­ing direc­tor of a multi-​​year, multi-​​institutional research project on the rela­tion­ship between sci­ence and proven expe­ri­ence. 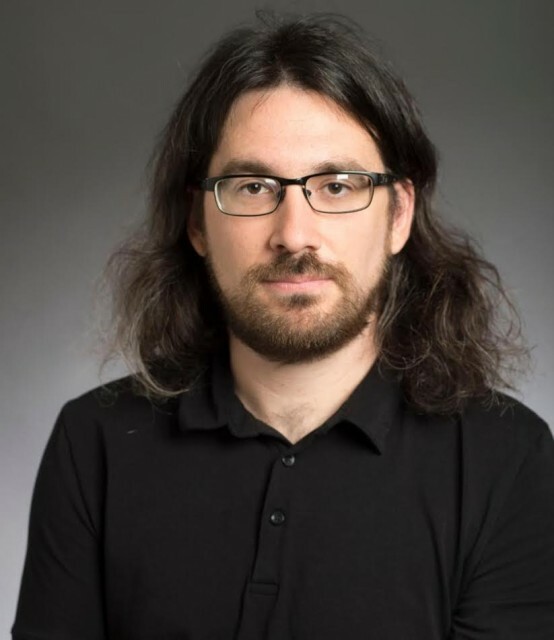 His research focuses on the behav­ioral foun­da­tions of pol­icy, applied to inno­va­tion and entre­pre­neur­ship, energy, the envi­ron­ment, health, and infor­ma­tion and com­mu­ni­ca­tion tech­nolo­gies. He teaches a grad­u­ate course in applied data analy­sis (19–704). Alex earned his B.S. from North­ern Ari­zona Uni­ver­sity in Psy­chol­ogy (2007) and his M.S. (2009) and Ph.D. (2012) from Carnegie Mel­lon Uni­ver­sity in Behav­ioral Deci­sion Research. He worked as a post­doc­toral fel­low and research sci­en­tist at Carnegie Mel­lon Uni­ver­sity prior to join­ing the fac­ulty at Carnegie Mellon.